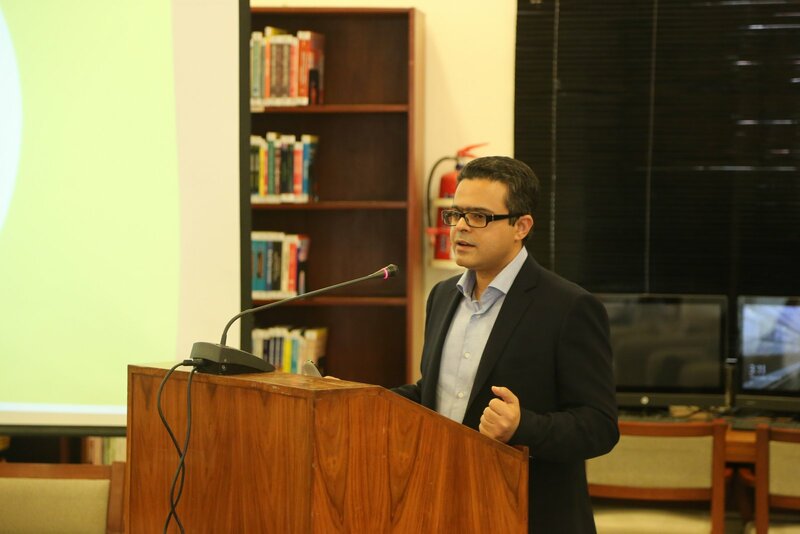 Mr. Adeel Anwer, Head of Talent Aquisition at Coca Cola Export Corporation gave a talk to MBA students on Friday, April 13, 2018 on first year of job. 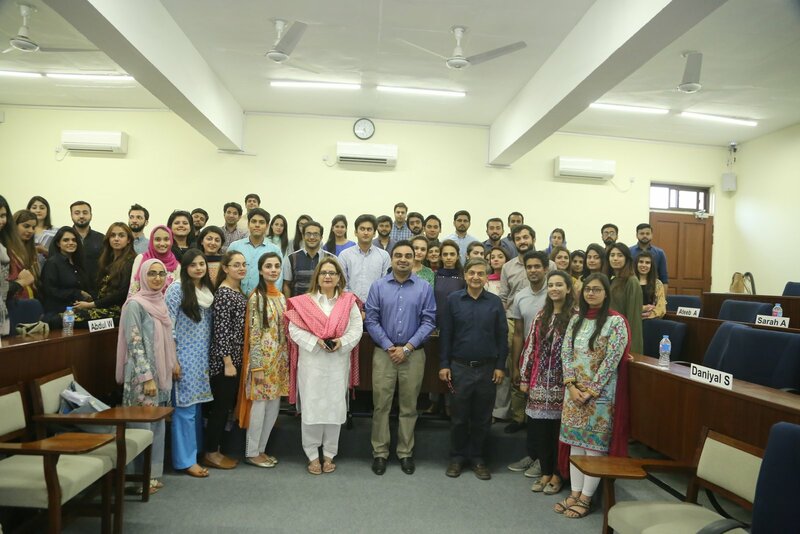 Faheem Khawaja, Supply Chain Development Manager at Nestle gave a talk to the undergraduate students who are enrolled in the course of "Supply Chain" on Thursday, April 12, 2018. 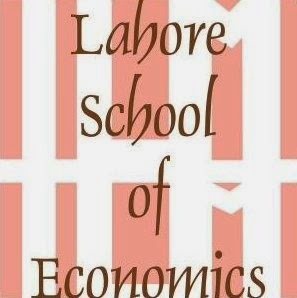 The Lahore School of Economics, Department of Mathematics and Statistical Sciences hosted, Thirteenth Conference on Recent Advances in Mathematical Methods, Models and Applications (RAMMMA18)”, on 7-8 April, 2018, at the Lahore School’s Burki Campus, Amjad Chaudhry Library. 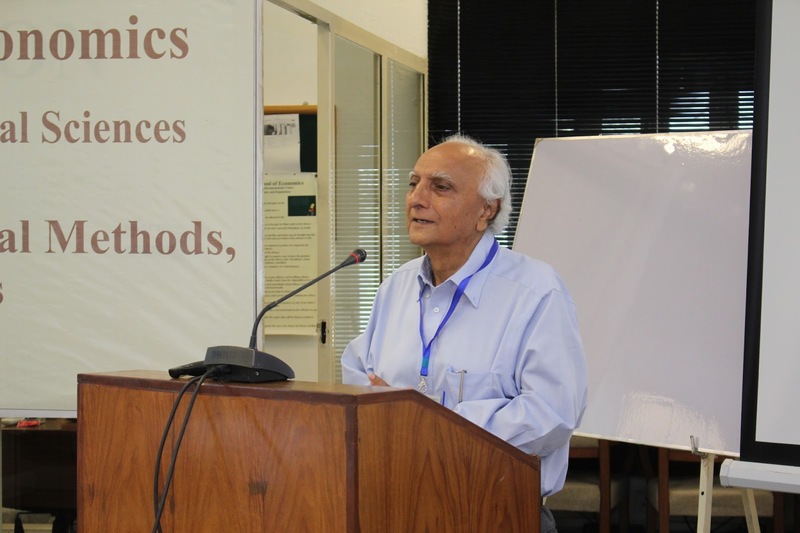 The goal of this conference was to bring together mathematicians and users of mathematics to talk to each other, to transfer problems, ideas and methods from one community to the other, so as to enhance progress in understanding. 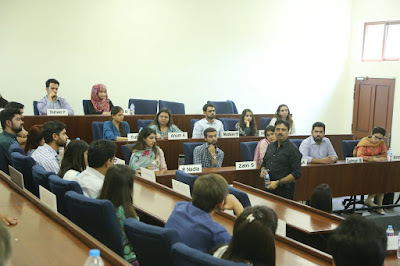 The "RAMMMA" tradition has these key features: the number of participants is usually bounded above by 80 with a mix of pure and applied interests; there are no parallel sessions so that all participants focus on each presentation and fully engage in each topic; and there is ample time for discussion of each presentation. The areas of interest of this conference were (but not limited to): Numerical Analysis; Generalization of Intuitionistic fuzzy set with Application in fuzzy sets; Algebraic Linearization; Financial mathematics; Mathematical Biology. 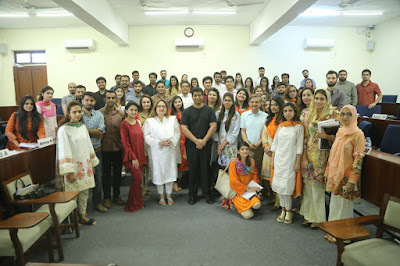 Ms. Sapna Khan, Creative Director, Mullen Lowe Rauf gave a talk to the undergraduate students on Thursday, April 05, 2018. Her talk was on Creative Brief. 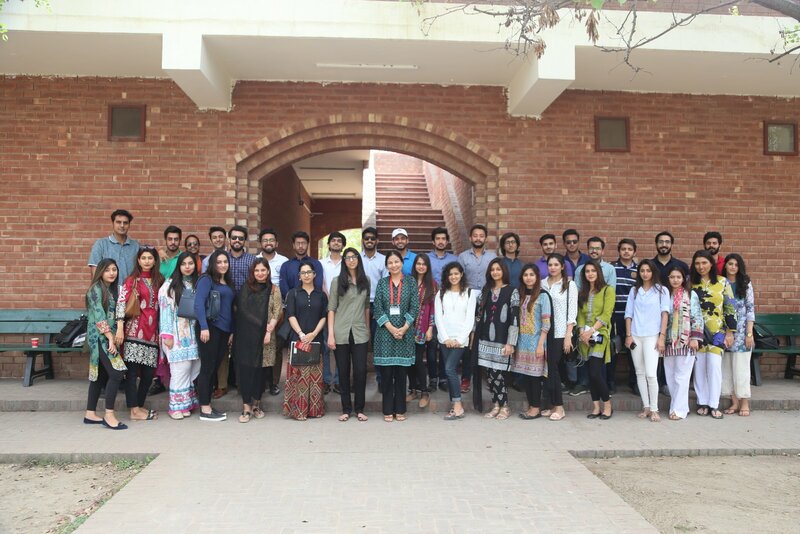 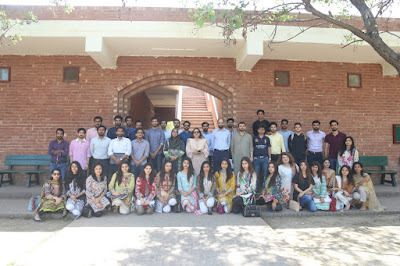 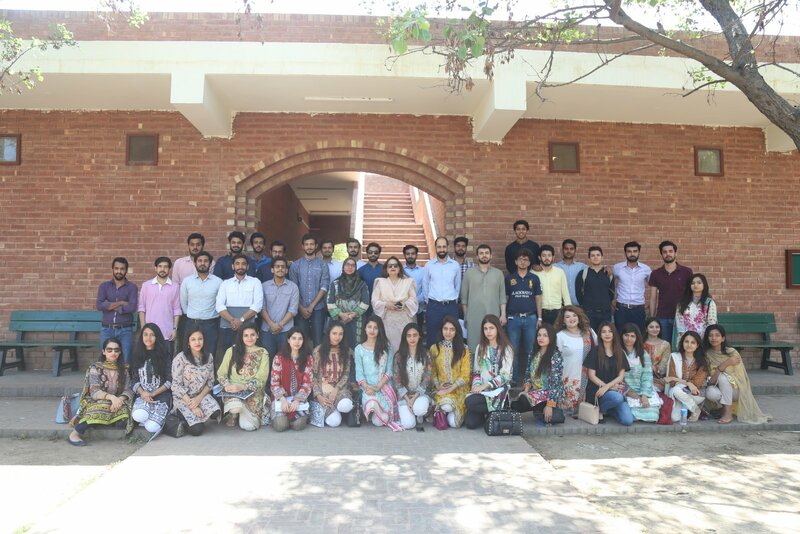 Mr Hasaan Khawar, Independent Policy Expert/ Honorary Fellow Consortium for Development Policy Research gave a talk to the undergraduate students on Thursday, April 05, 2018 on CPEC - an overview and impact on supply chain management. 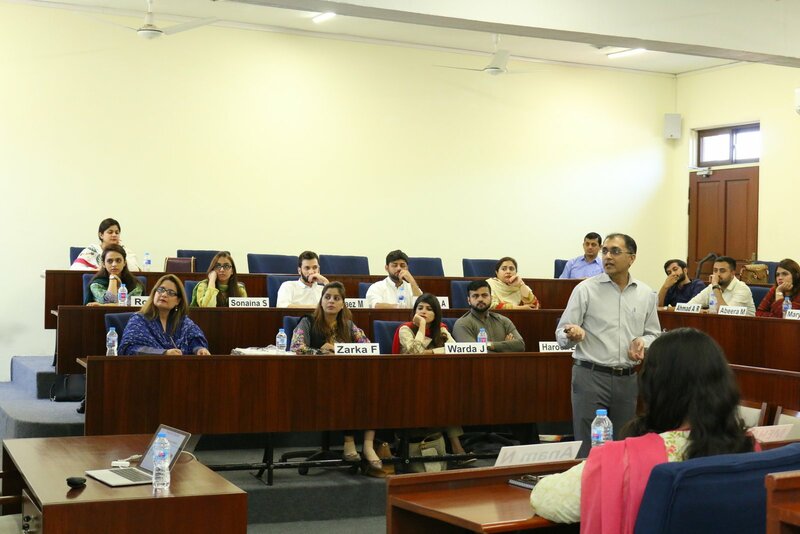 Jawad Gilani, Head of Organizational Excellence at Packages gave a talk to MBA students on Wednesday, April 04, 2018. He covered areas like interview giving skills and writing resume and cover letters. 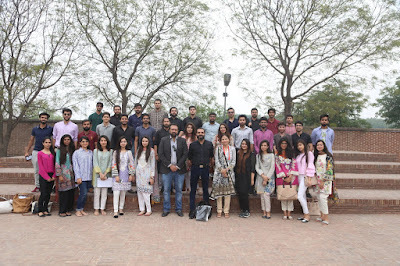 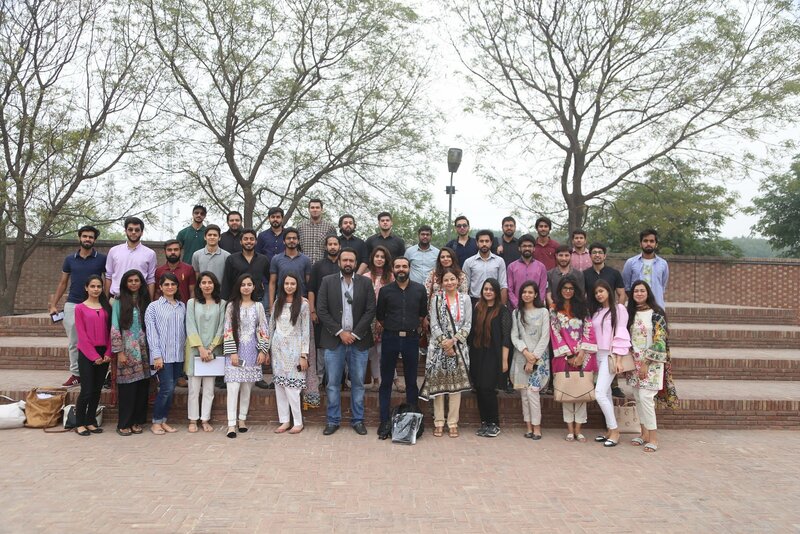 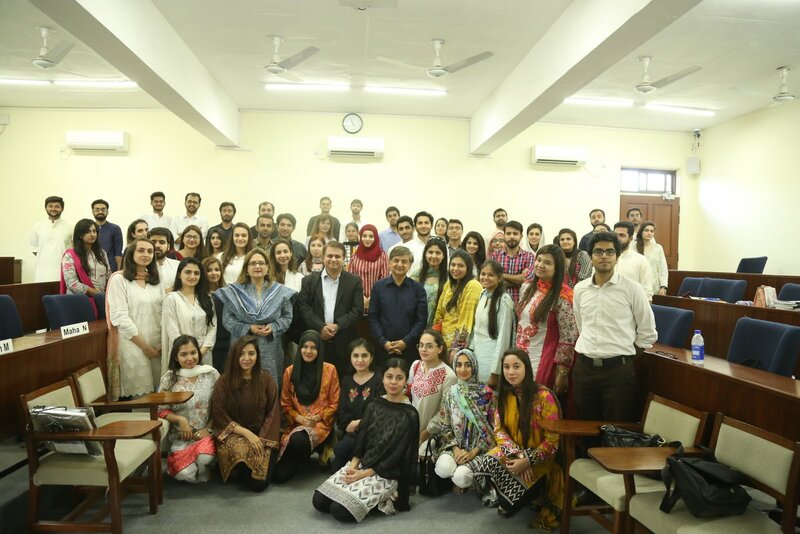 Mr. Muzakir Ejaz, General Manager at Mullen Lowe and Rauf gave a talk to the undergraduate students who are enrolled in the course of "Advertising" on Tuesday, April 03, 2018 at The Lahore School of Economics on " Creative Brief." Mr. Salman Goheer, Director Supply Chain at Fauji Fresh n Freeze gave a talk to MBA students on Friday, March 30,2018. His talk was on Supply Chain, Distribution systems in SCM and Role of ERP and SCM in Pakistan.